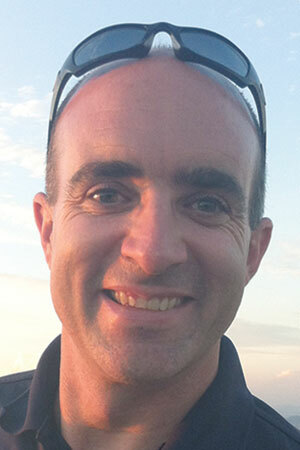 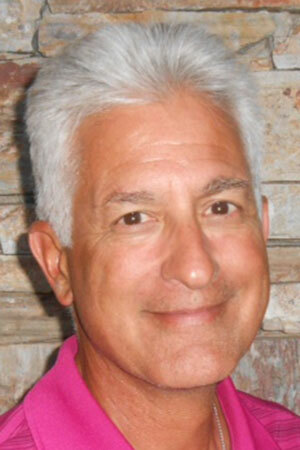 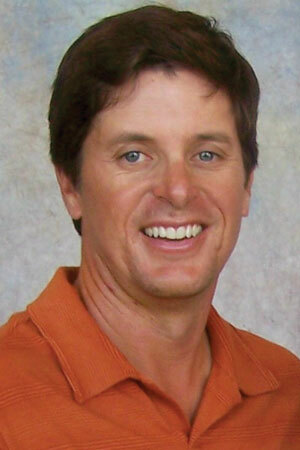 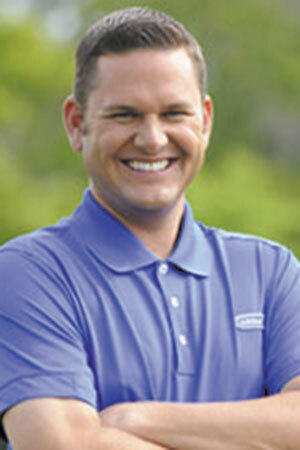 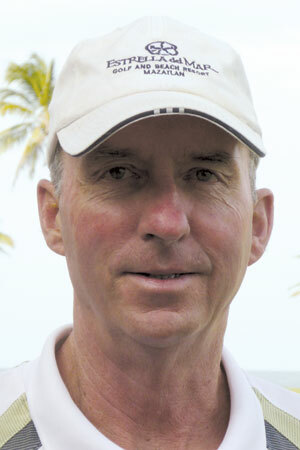 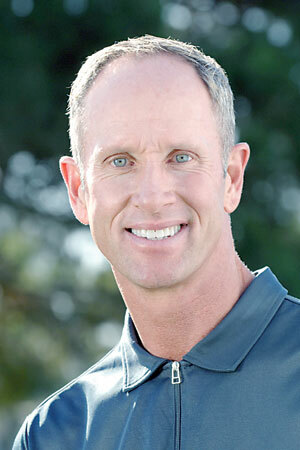 Mikel Fox was named the Food and Beverage Director of Longbow Golf Club. 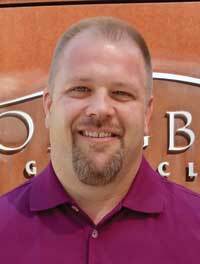 He will oversee every aspect of the food and beverage operation at Longbow including management of the club’s indoor and outdoor kitchens, catering operation, staffing, maintaining capital budgets and forecasting, among other things. 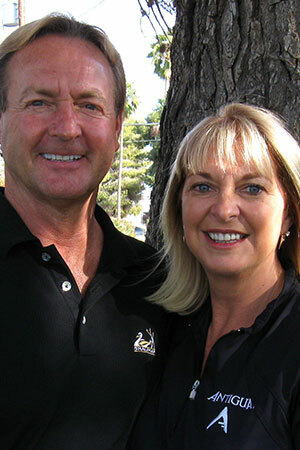 Prior to joining the Longbow team, Fox was the director of Food and Beverage for Superstition Springs Golf Club located in Mesa, Arizona from 2003 to 2007. 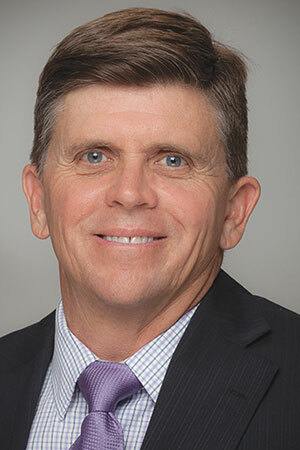 Before that, he worked his way up from Food and Beverage Manager (’93-’98) to Director of Food and Beverage (’98-’03) at ASU Karsten Golf Course. 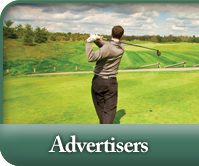 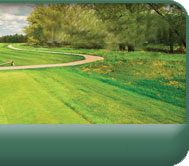 Longbow Golf Club, professionally managed by OB Sports Golf Management, is a nationally recognized daily fee golf course located in Mesa, Arizona within Longbow Business Park. 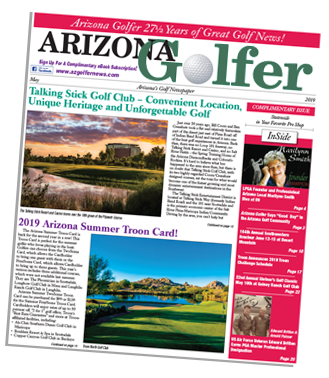 Often described as the “Essence of Arizona Golf,” Longbow Golf Club serves up a desert golf experience that is firmly tied to the traditions of the game. 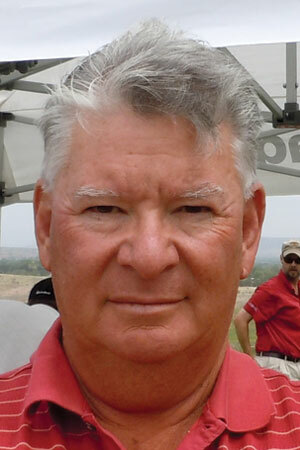 Designed by Ken Kavanaugh, Longbow is consistently rated top notch by leading golf writers and publications.